Moonlight illuminates a subject lingering in the gloom of night, courtesy of a brilliant full moon concealed behind a cloud until a moment before. Everything now in place, the photographer opens the shutter and skillfully starts to manipulate a variety of light: strobe, flashlight, burning torch... Light exposed on film through the lens weaves a fairytale realm within the camera, like a painting rendered in light. 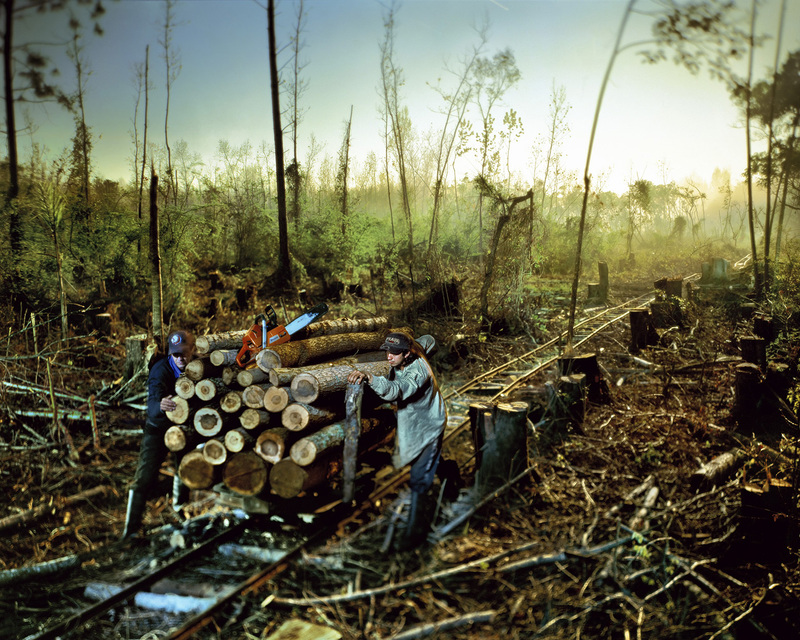 The method of photography referred to as Alejandro Chaskielberg's signature style is that of time exposure using a 4X5 large-format film camera. Of special note are the fact that his photos are taken on moonlit nights, and that they are staged shots of the people that actually live in the place, taken in actual locations and situations. A need for the subject to remain still while the shutter is open, to prevent blurring, means that time or long exposure photography is not generally suitable for portraits. 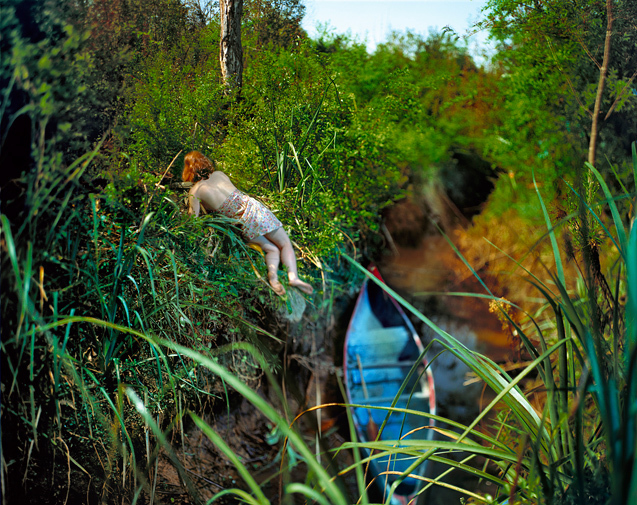 Amid the ascendancy of digital cameras promising high sensitivity and zero blurring, Chaskielberg has deliberately opted for a technique more akin to 19th century portraiture, nurturing a phantasmagoric style in works that employ light in various permutations, plus movements of the large format camera. 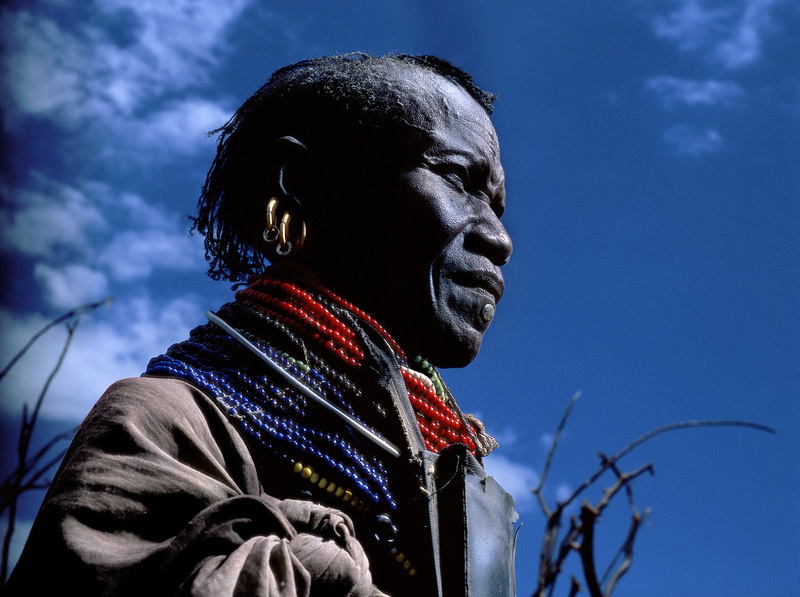 This exhibition consists of two series: High Tide featuring the inhabitants of Argentina's Paraná River Delta region, and Turkana, a new series capturing the people of Turkana, Kenya, being shown in Japan for the first time. What first grabs the visitor visually are Chaskielberg's vibrant use of color and dramatic worldview, vaguely reminiscent of a Romantic painting. Romanticism was a movement in Western painting that occurred in the early to mid-19th century, and is known for the use of striking effects via a bold color palette. Romantic painters emphasized drama over realism, a trait shared by Alejandro Chaskielberg in his preference for staging shots to create fantastical scenes, rather than straight expression. It is fascinating to track just how much this aspect of photography has changed over time: first of all there was the putative golden age of the photographer – the era of reportage – of which LIFE magazine is a prominent example, when photos played a powerful role in communicating objectively what was happening in the world. This role gradually changed however with the advent of more immediate media such as television. Next came a focus on the cultural and show-business worlds, eg. celebrity photos, for which demand grew in tandem with economic progress. But global recession would force change here too. Then, with the digital camera revolution making photography accessible to all, and the ability to share those images instantly around the world, the world rapidly came much closer. In an era in which Google's Street View can be used to travel the global without leaving home, it has become extremely difficult for photographers to head off to unexplored parts of the world with the aim of turning scenes there into art. Thus it is not hard to imagine that photographers now have to adopt a totally different approach to photographic expression to previously. Being cogniscent of this when studying the work of Alejandro Chaskielberg, the viewer will likely gain a fresh appreciation for the sheer novelty of his approach to photography. It would be no exaggeration to describe Chaskielberg's works less as objective documentary and more as engaging subjectively with subjects to convey his own vision, in the process pushing back the boundaries of documentary photography. Turning to some specific examples, we find High Tide, a long-term project spanning four years that took as its theme the communities of people living on tiny islands in the aforementioned Paraná River Delta. Most of these people live their lives around the river, and possess no means of communication with the outside world. Their existence is governed by the inward and outward movement of the tide. 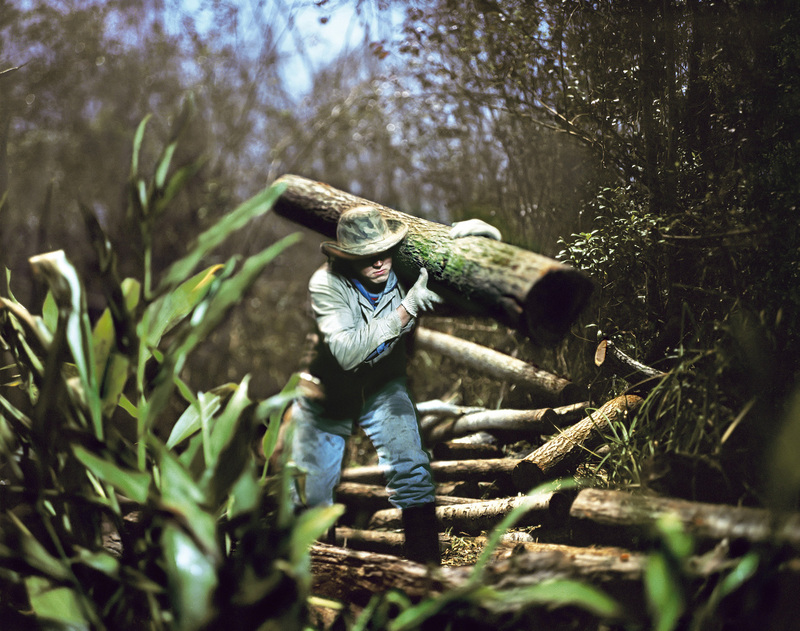 At high tide they use boats to move among the narrow waterways and islets to collect fallen timber, and at low tide, they cut and gather rushes. Chaskielberg captures the singular atmosphere of river deltas, where people are fated to live with the rise and fall of the tide, using mystical visual expression of the kind symbolized by The Islanders. At the same time, the photos of High Tide serve as a documentary series showing the lives of the people who inhabit the Paraná River Delta. This fusion of fact and fiction also creates timeless works divorced from any concept of temporality. In his new work Turkana, Chaskielberg rises to an even greater challenge. This series, shot as a project for international aid organization Oxfam, which supports people trying to overcome poverty, portrays the inhabitants of Kenya's Turkana, one of the most drought-affected parts of Africa and on the brink of famine. When it comes to documentary photographs on a weighty theme of this sort, the images that generally spring to mind are those of starving people beneath a blazing sun. 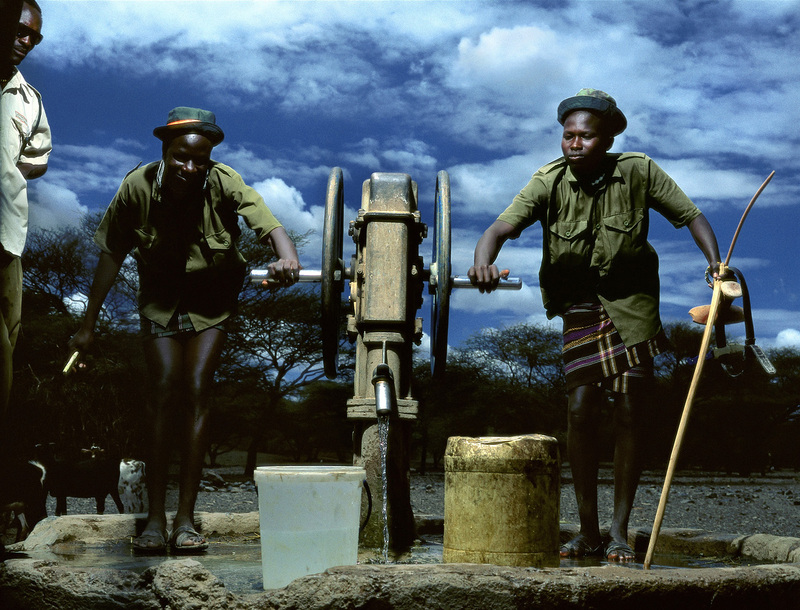 But looking at the Turkana photos we perceive something totally different: the joy of life radiating from boys drawing water from a well, peace from families sleeping under the moon, and from the sight of people standing under a starry sky, hope. 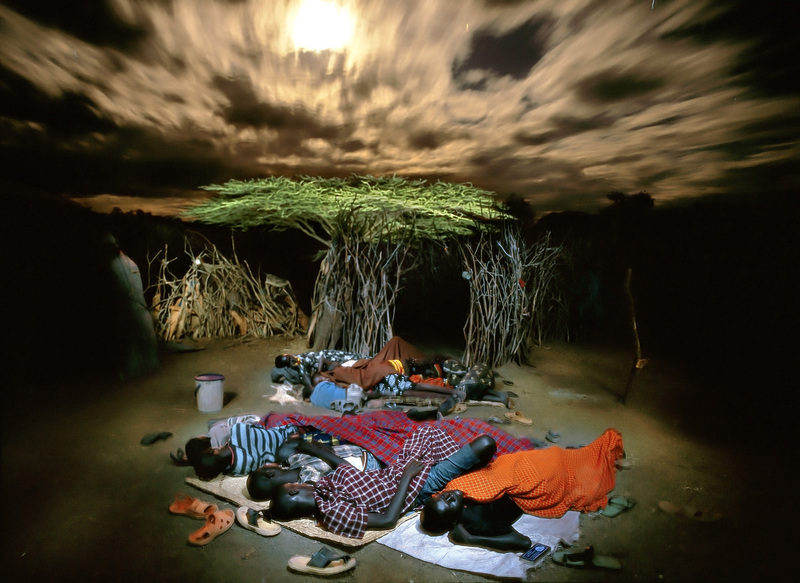 In this work, through nighttime long exposure photography employing light from the moon plus multiple other sources, Chaskielberg can be said to have literally shown people staring famine in the face in a new light. What this work demonstrates to us is that no matter how cruel the circumstances, people do not necessarily languish in despair. Also in this series, the stunning visual language used by Chaskielberg serves perfectly to communicate the ideas he wants to convey. 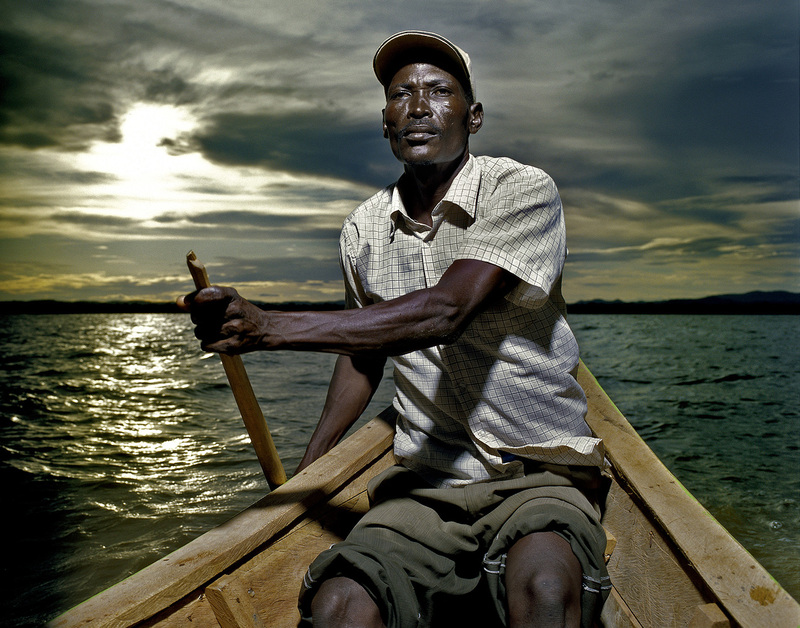 What one can say from perusing High Tide and Turkana is that photographer Alejandro Chaskielberg has fused documentary photography and art to splendid effect, and succeeded in offering the viewer a dynamism beyond the previous boundaries of documentary photos. This is even more fascinating when one considers that in Western art, Romanticism was radically altered by the realism that followed; because photography, by nature the ultimate in realism, is here exhibiting a shift toward Romantic expression. Writing this I suddenly recalled that the allure of Romantic paintings lies in their emphasis on the senses. If this is so, here would also seem an appropriate place to conclude my comments. If I may just add one last thing: in my opinion, the opportunity to describe in words the wonder of a powerful work is truly a bonus for the viewer. There's no doubt that the work of Alejandro Chaskielberg gives us that pleasure. Born in Buenos Aires 1977. He graduated Argentina's National Film and Audiovisual Institute as a director of photography. He began his career as a photojournalist, working in local newspaper and magazine and has directed several documentaries and pieces for television. 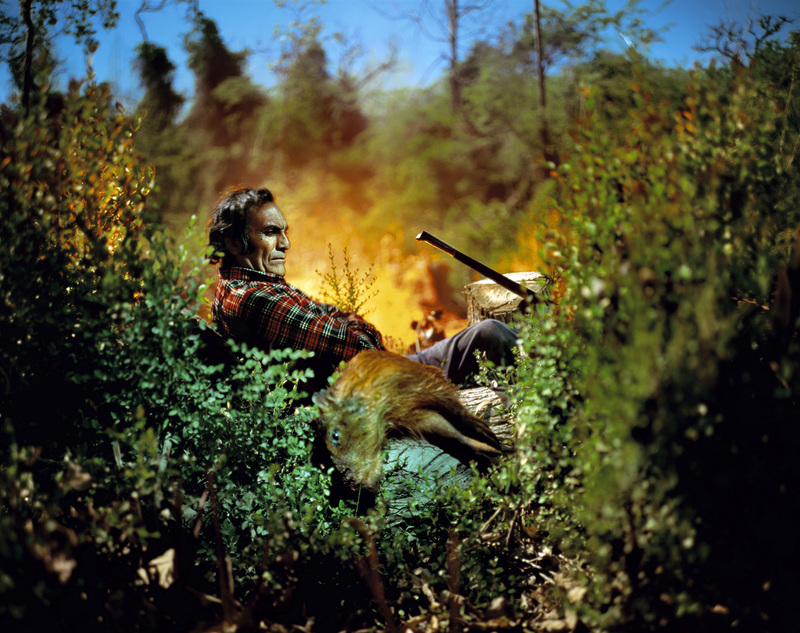 In 2006 he hold his own first solo exhibition and has won numerous awards and grants which includes 2011 Sony World Photography Award Photography of the Year, and Picture of International the Best Latin American Portrait. Now Alejandro is one of photographers that the world gives most attention to.